Let ICU Help YOU Get Behind the Wheel! Whether you need to enhance your mode of transportation with a new or used car, truck, boat, snowmobile, camper, or ATV, we have a loan for you. Check out our attractive rates and terms. ICU offers flexible terms, 100% financing for qualified borrowers, and a pre-approval option to make your shopping easier. 715-463-5515 in Grantsburg or 715-392-4524 in Superior. Apply online, for members only or individuals eligible for membership. Not a member? Join ICU today by completing the membership application. Financing is available at some dealerships through our Dealer Loan Program. Wondering if you can afford that new or used vehicle? 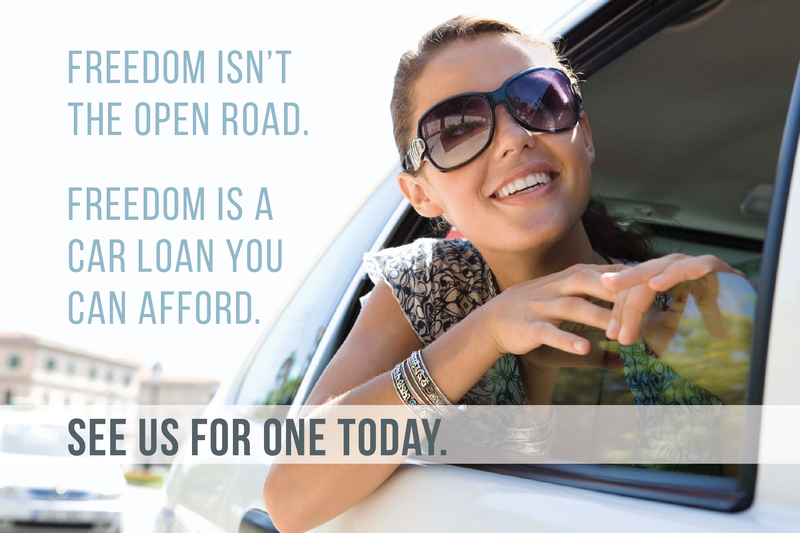 Our Auto Loan Calculator can help you decide.